Vancouver duo and purveyors of rich, melodic and rather exquisite electronica, Mesa Luna are currently on a bit of a break. One half of the dynamic duo, Alex Cooper, isn’t about to let this downtime stifle his own creative output. 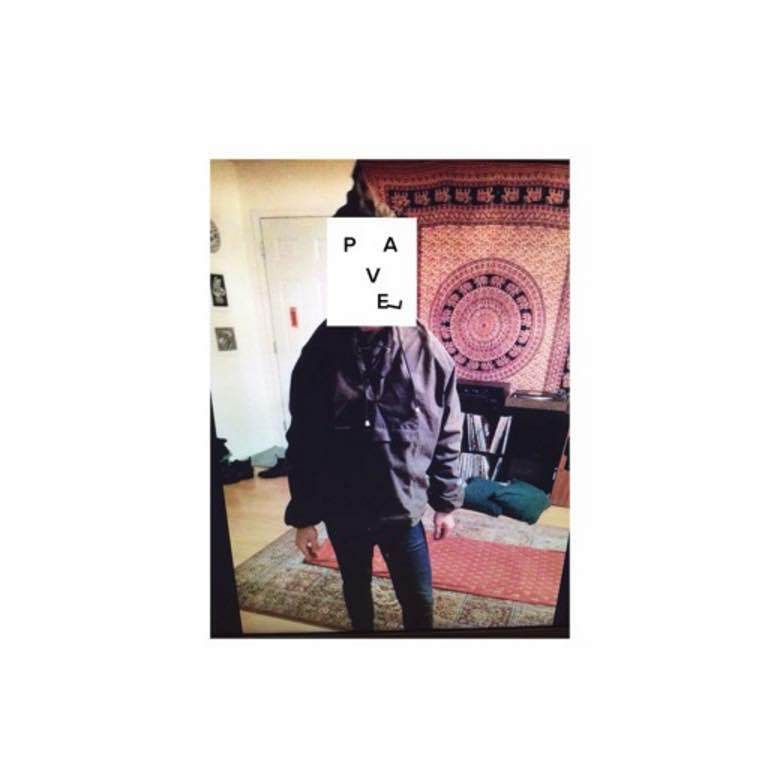 Cooper’s ready to step out with a new solo project under the guise of Pavel, and we have been graced with debut track ‘Alright’. ‘Alright’ serves an intro to this new musical moniker, and how! It is a whimsical mix of pleasant synth warblings, shuffling drum machine beats, crackles and hazy vocals. It is a pretty infectious groover that espouses a playfulness amid its rippling saunter. ‘Alright’ is a wonderful introduction to Cooper’s new side-project and sure to keep us tide over till Mesa Luna get the bit between their teeth once again. Mesa Luna by the way, are not only a local favourite but one of the finest new discoveries from the past 12 months or so, and well worth some of your time. Pavel will be supporting for Prince Rama and Dinner at Vancouver’s Cobalt on April 2nd, but for now, listen to the brand new single ‘Alright’ below.